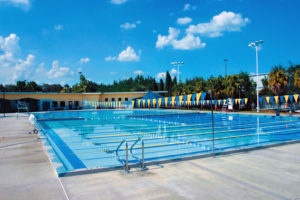 The “Rowdy” Gaines Olympic Pool has an Olympic size competitive pool as well as a separate diving well with spring boards. 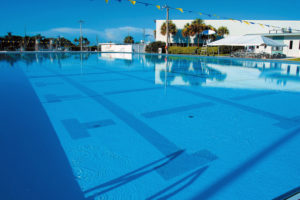 This pool is heated and open year-round. 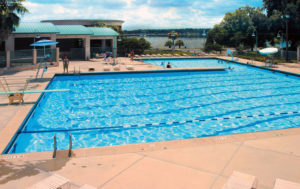 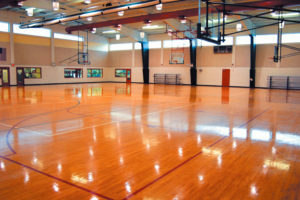 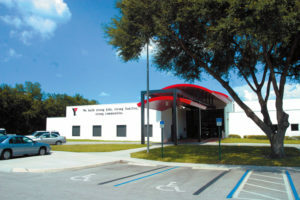 The Gandy Pool is found inside the Kelly Recreation Complex, a 30,000-plus square foot facility that provides a variety of recreation activities.